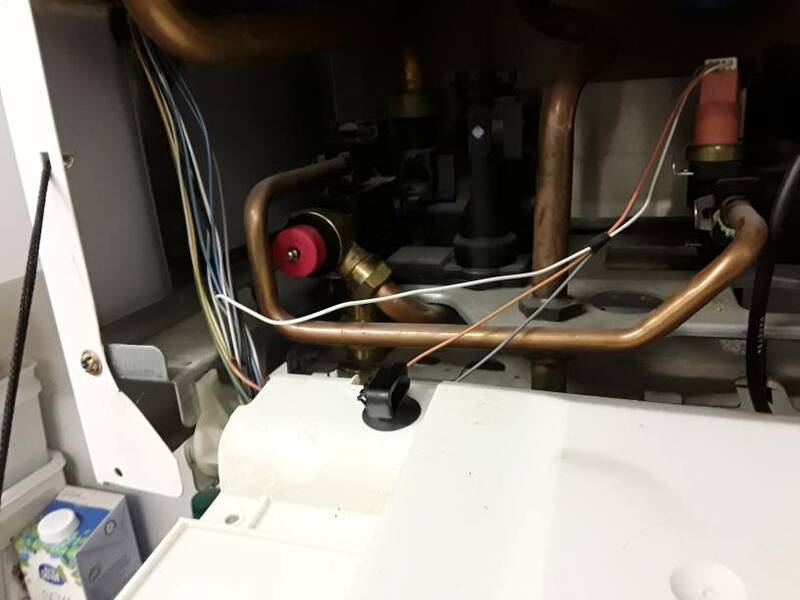 I am consistently losing pressure on the above boiler and have narrowed the fault down to the seal on the pressure relief valve for the central heating element. I think the internal rubber seal has perished or there is some debris preventing a full seal. I have brought a replacement valve. 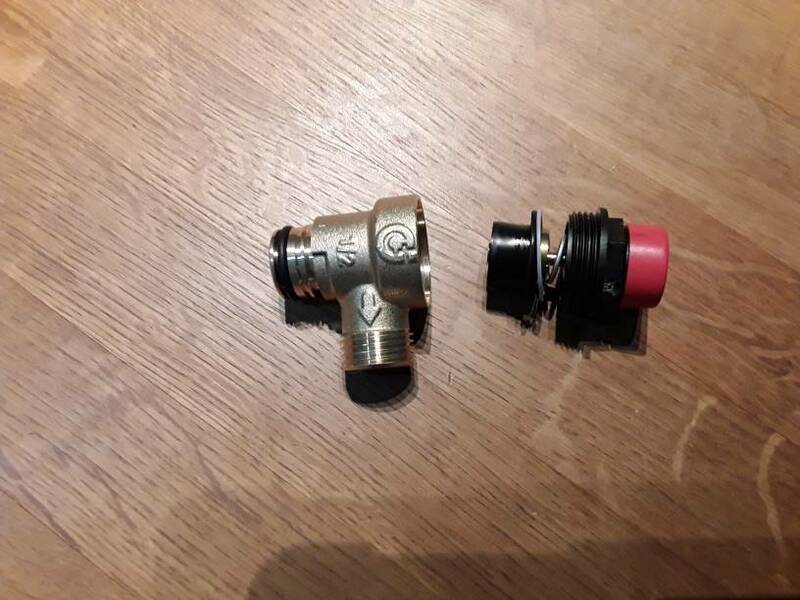 Question - Can I just replace the spring loaded seal element of the old valve with that from the new valve which just screws into the brass body? This would save a great deal of work and any thoughts would be appreciated. Yes, as long as the brass valve seat is ok and not damaged at all it should be ok. Thanks and thought that would be the case.